Justin Bieber Will Make His Musical Comeback With Lil Dicky! 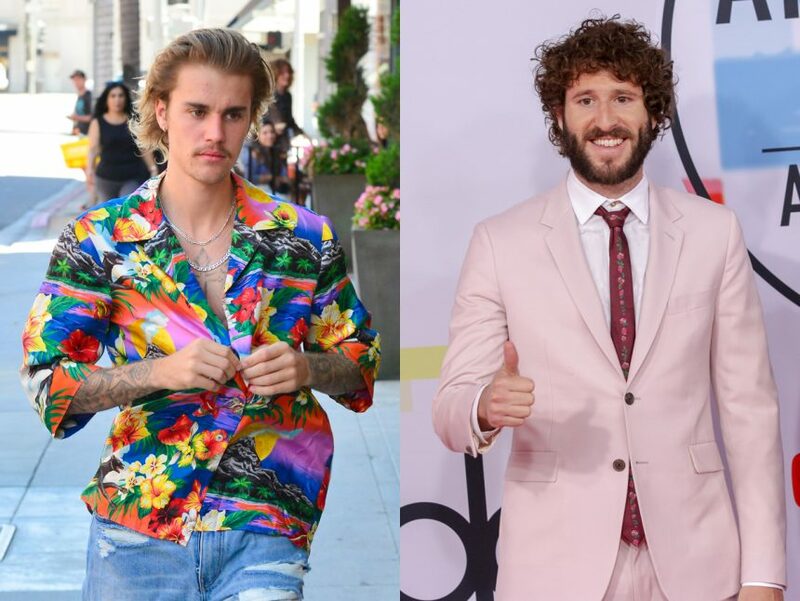 Home › Justin Bieber › Justin Bieber Will Make His Musical Comeback With Lil Dicky! According to TMZ on Wednesday, JB IS featured on Dicky’s track, which will be his first tune since appearing on DJ Khaled‘s July 2018 song No Brainer with Quavo and Chance the Rapper. Related: Justin Bieber ‘Fine’ After Hotel Intruder Scare! As we reported last month, the 25-year-old released a lengthy message on Instagram where he said his family with wife Hailey Bieber is more important to him than dropping a new album. Poetry AND new music?? Justin is the gift that keeps on giving!